It has been a tough week here. I worked all day shifts at work (yuck), we started a new hospitalist program at our tiny hospital, and it's making us crazy busy which is resulting in major stress for all med/surg staff. Yuck. 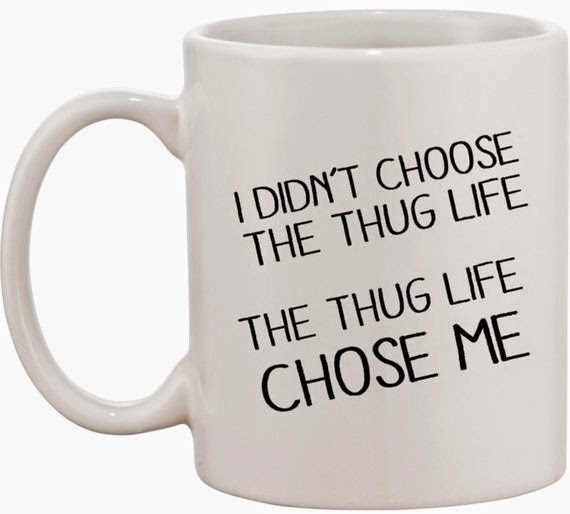 I got home most nights this week and chilled out by taking a bath and/or drinking a Smirnoff, and then just vegging until it was time to go to bed. But there have been some fun things. 1. Yesterday I spent the day in Ashland, WI, with my friend Lori. Ashland is about two and half hours away from here I live, and it's not a very big town, but they have an awesome down town with lots of fun shops to explore. They expanded their food co-op and we had so much fun checking everything out. We had good food, and got coffee at Black Cat Coffeehouse. We both got almond joy mochas with snickerdoodle cookies. It was heaven. 2. Have any of you checked out More Love Letters? It's a project to share love with total strangers who are in need of encouragement and a little love. If there's someone you know who could benefit from some letters of love, you can nominate them. The letter requests up this round are just tough- a lonely lady turning 100, an active guy now bedridden with brain cancer, a recently widowed man who lost his wife of 40 some years. I'm making it my mission to send some letters this time around. 3. I have been wasting waaaaay too much time playing Burger Shop 2 when I get home from work. 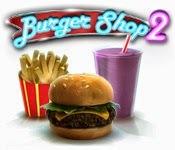 What is Burger Shop 2 you ask? It's a cute little game, where you are working to rebuild your burger world empire by making everything from waffles, cheese burgers, steaks, soup, whatever your customer's little heart desires. 4. Buzzfeed had a great article about therapy cats. Iris Halmshaw's cat Thula helps this four year old, autistic, art progidy navigate life. They are an adorable pair. And Iris is quite the artist!